If your system has a broken or defective part but the rest of the system is in good working order there is no reason to throw in the towel on the whole thing. Our technicians will work to diagnose what part is broken or defective and custom order and install that part on your machine to get it back in working order. 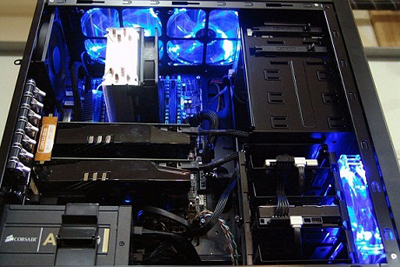 Bring your system by and let our experts check your system for infections. 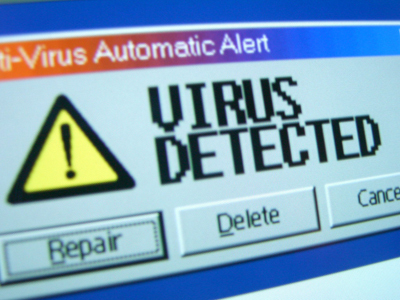 If it is infected we can clean most systems and get them back to running like they did when you first got them. Are you experiencing issues (slowness, viruses, programs not opening, etc.) with your laptop or desktop? 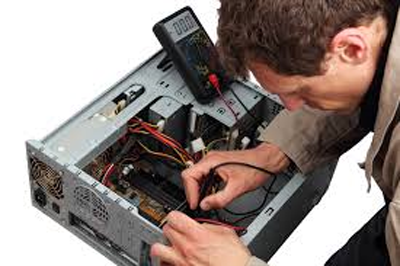 Our technicians are highly trained to remedy all of these issues and more and get your system working as if it was brand new. 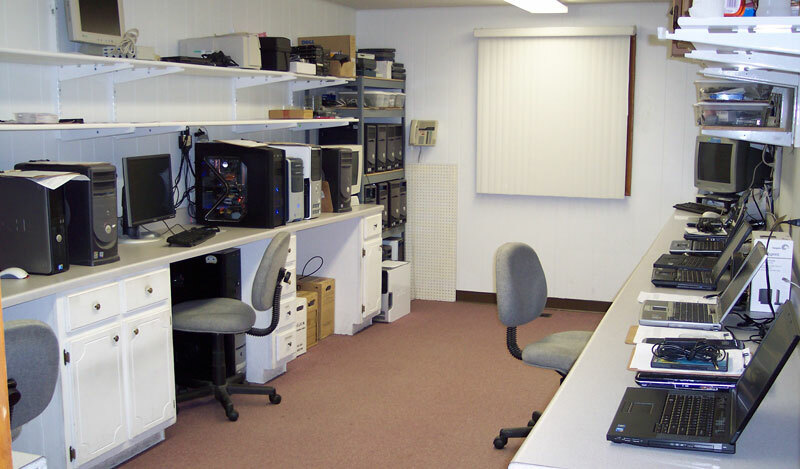 Drop off your system at the store when it is convenient for you and our technicians will prioritize it to get it back to you in a timely manner. Do you want a gaming machine? Maybe you need a laptop that can take a beating? 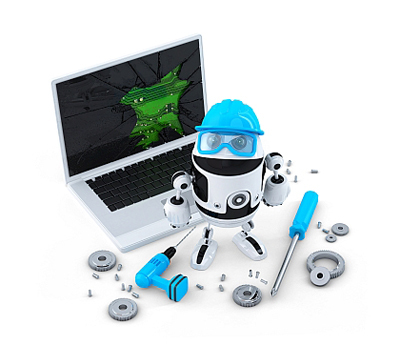 Our technicians will work with you to build the perfect machine for you. We will ask the questions and suggest the parts that are pertinent for you to purchase the machine of your dreams. We will also assemble it and customize it so it is ready to go for you the day you pick it up. You may be wondering what sets KTD Computers apart from the big box retailers. The ability to set up new systems and customize them for you is a big reason. We want you to have as seamless of a transition as possible when you go from your old system to a new one. 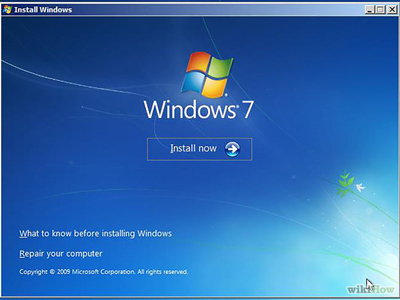 We will work with you to recover your data and load the programs that you had on your old machine so that you can start working on your new computer from the get go. Having a serviceable back-up is of utmost importance to keep your data and files safe should the unthinkable happen. 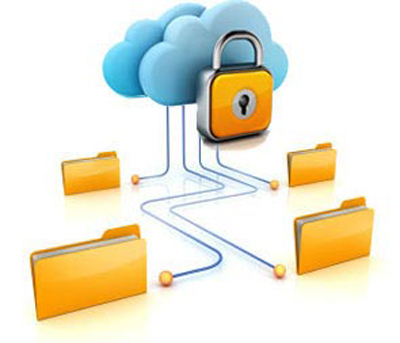 We can work with you or your business to explain the option of a cloud based backup system. Having your data securely offsite will give you the necessary means to access and reload the data quickly should it be needed.